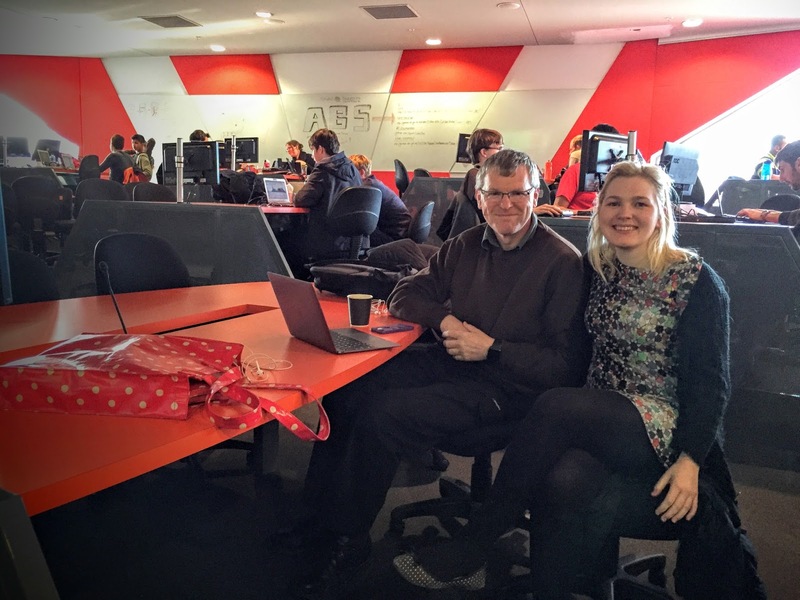 It's GovHack time again! This year it will be held over the weekend from Friday 28th to Sunday 30th July 2017. 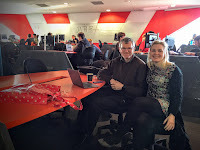 Back in 2015 I joined a team called "Hackasaurus Rex" with daughter Cat and her boss Ben and we participated at the Canberra location. Ben brought graphic design skills, Cat did data analysis and transformation (in python) and I did iOS development. 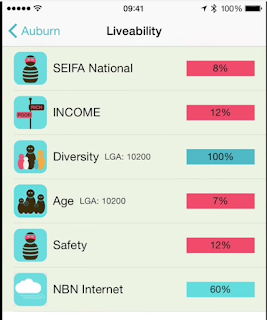 On Friday night we looked at the amazing array of data available and came up with the idea of making an app that lets you check a place to live to see how... "liveable" it is. The effort involved grabbing data from a variety of sources, normalising that data into scores that indicated the "goodness" of a location. Some data sets used postcodes and others used suburb names so there was some work required to map these. While it was freezing cold in Canberra, the atmosphere in the room was warm and focussed. Making the video does take time and our approach was to make a recording of the mobile device screen first and then record a description which was added as the audio track later. Some teams did things as simple as making a slide show and exporting it as a movie while others made full on documentaries about their entry. GovHack is a wonderful event, it encourages diverse teams to come together to work with fantastic data from enlightened government departments. The sponsors that get behind it are to be applauded and the organisers do a great job. This year I'm a volunteer and will be hanging out at the Sydney event. If you're reading this before 28th July, get over to govhack.org to find out more and register. I look forward to seeing you there!